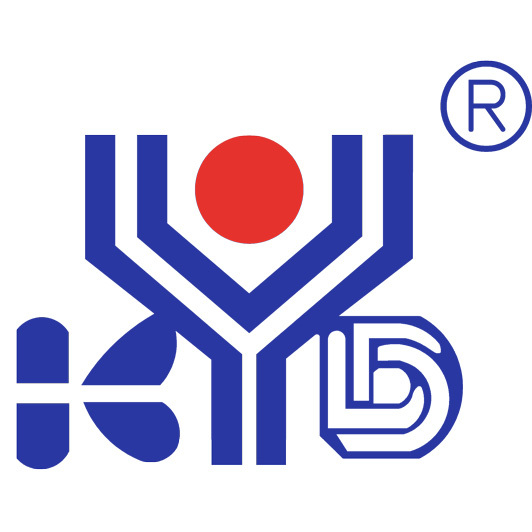 KYD, founded in July, 1999, is a professional disposable nonwoven products equipment manufacture. 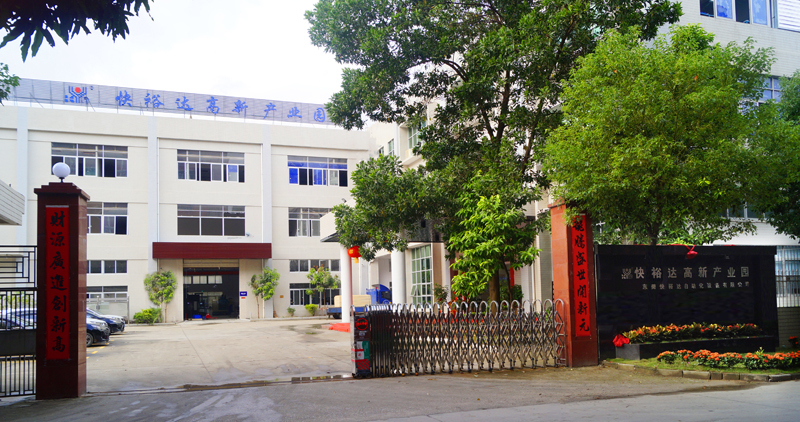 The company is located in the Dongguan Tangxia, a unique place with beautiful scenery and gifts of nature. Our company has 18 years experience and has a strong R&D team to develop technique all the time. 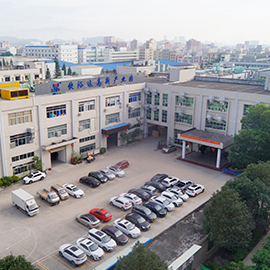 In the company, great attention is paid to stable quality, continuously improving pre-sale services sale and after-sale services, and enhancing the market competitiveness of our products. Main products of our company: fully automatic medical mask machine, Medical Gowns Machine, Bouffant Cap Machine, Shoe Cover Machine and customized non standard machne(ODM). 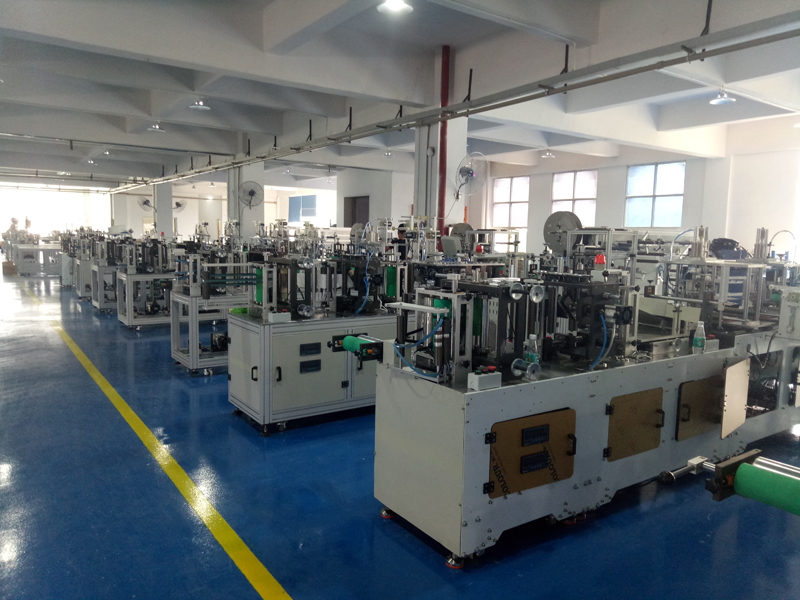 Now we have the inventive patent for fully automatic Folding Mask Making Machine, Medical Gowns Making Machine and under briefs making machine. 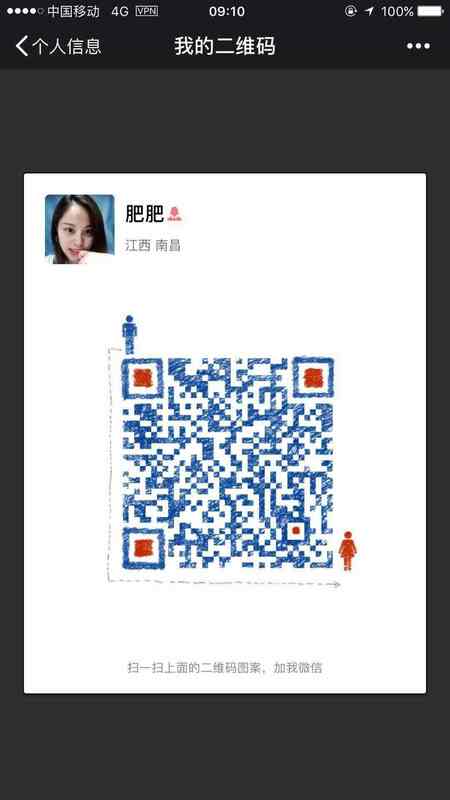 What`s more, KYD was honored as the high-tech innovation enterprise. Since its foundation, the company keeps living up to the belief of "Quality first, Credit first and customers first." We are doing everything to offer our customers with best services and best products. We promise that we'll be responsible all the way till the end once our services begin.